We are now able to flash the Ford Ranger 3.0tdci. We do not cut into the loom or fit any box of any kind to the injectors or diesel pump. This is a 100% ecu flash. Undetectable to dealer diagnostics. 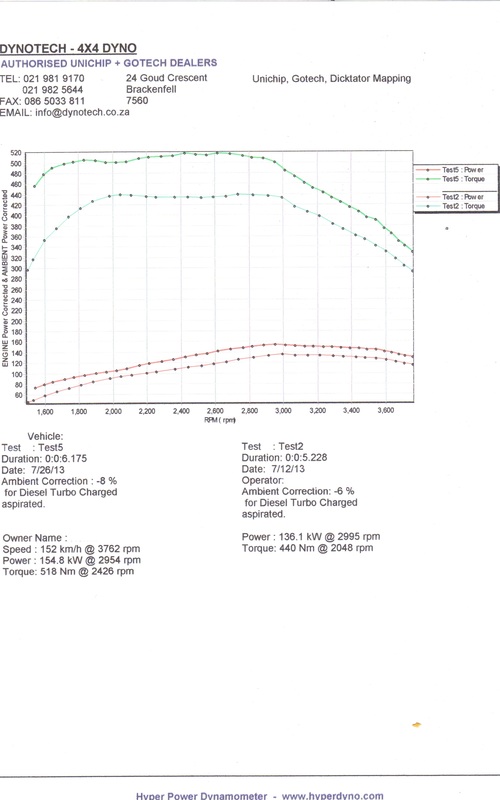 The dyno sheet speaks for itself. 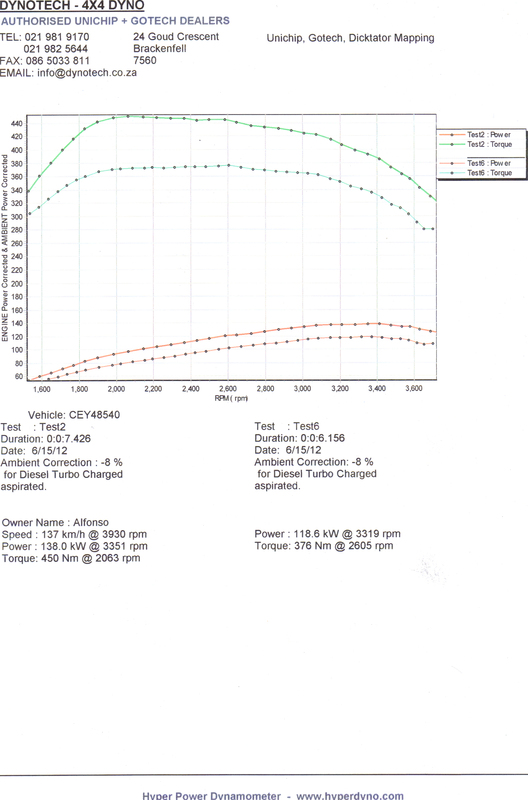 We are pleased to announce the introduction of our tuned file for the Ford Ranger 3.2 diesel LDV. As can be seen on our dyno plot, gains are significant. Our files for the Ranger/ Mazda Bt50 is purposefully built on the dyno for South African Diesel. 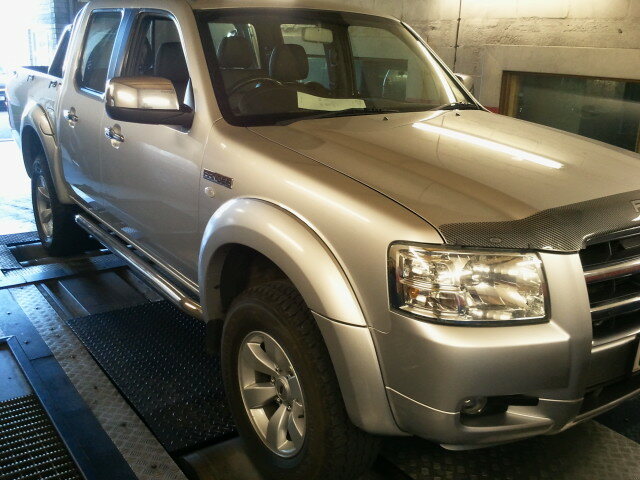 In conjunction with Isak from Dynotech we mapped this LDV to perfection! No European uploads with no testing. This Software upgrade is 100% built in South Africa for South African conditions! There are marginal gains in diesel consumption but nothing to write home about, Power on the other hand is just outright stomping!